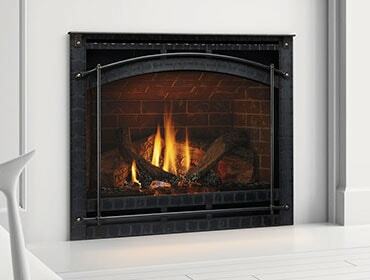 Novus by Heatilator is the most sold gas fireplace in the industry. 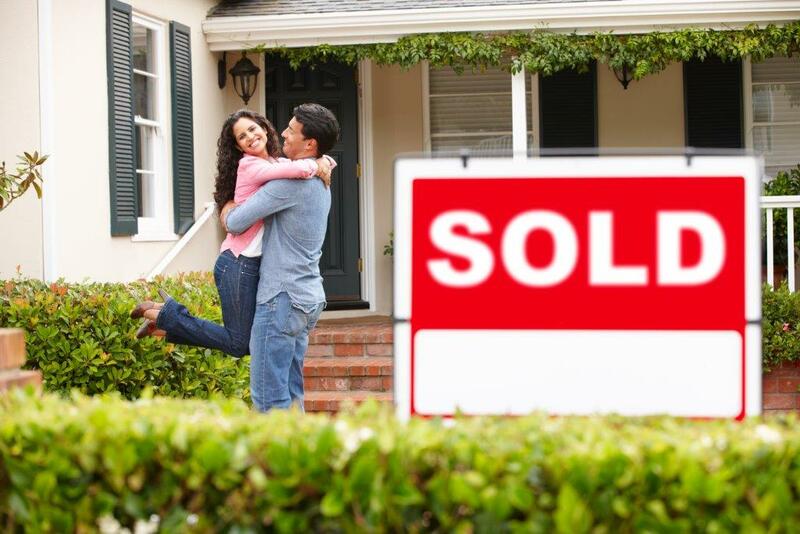 In fact, thousands of owners have a Novus installed in their homes each year. Novus’ direct vent technology gives homeowners peace-of-mind about the air quality of their homes. And the fact that this technology makes a gas fireplace even more cost-efficient to operate is a “peace-of-wallet” benefit, too. Wood-Burning Fireplace: Many homeowners enjoy the smell of traditional wood-burning fireplace as well as the interaction it provides with the fire, however, large unsealed fireplaces can lead to inefficient heating, “pulling” pre-heated room air for combustion, thus creating a potential for drafts and possible introduction of CO emissions into living space when smoke spills back into the house. B-Vent Gas Fireplace: Also unsealed to the home, these fireplaces use room air for combustion and also could create drafts. Direct Vent Gas Fireplace: Completely sealed combustion system that takes outside air for combustion and exhausts it back outside so there is no interaction with the living space. No traditional chase or complicated installation is needed, and can be placed in any room of a home, including along inside walls. 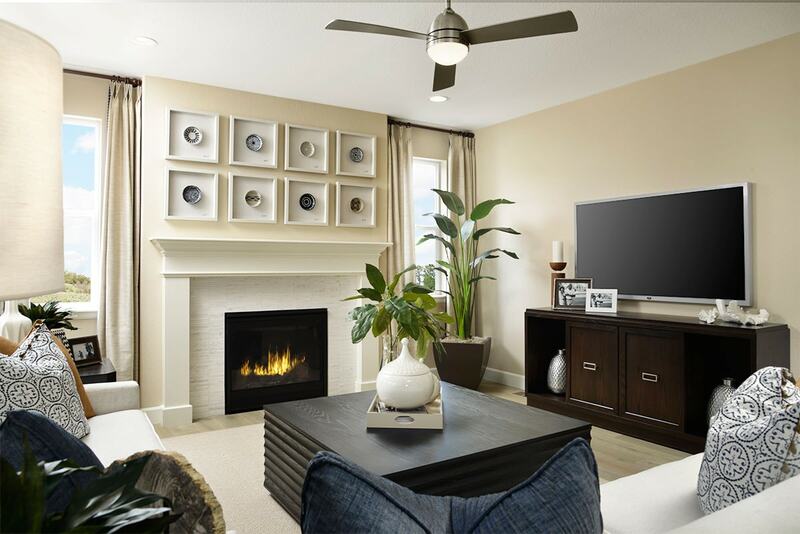 In addition to being the most cost-efficient type of fireplace to operate, it’s also incredibly convenient. It can be started with a flip of a switch or a remote control. Still curious about direct vent technology? Head here for more information. To learn more about the entire line of Heatilator fireplaces, connect with a local dealer.